NOMINATION EXTENDED UNTIL SUNDAY, MAY 3, 2015. 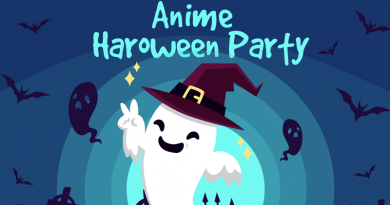 For the third year, Naruto Cosplayers PH (NCPH) is launching OTAKU CHOICE AWARDS (OCA). 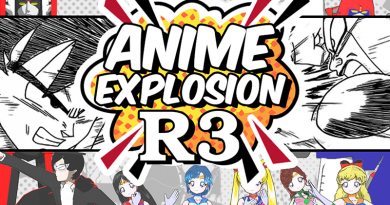 OCA 2015 will cover various anime categories, events, hosts, sponsors, cosplayers and more. The awards is also opening category suggestions from everyone. 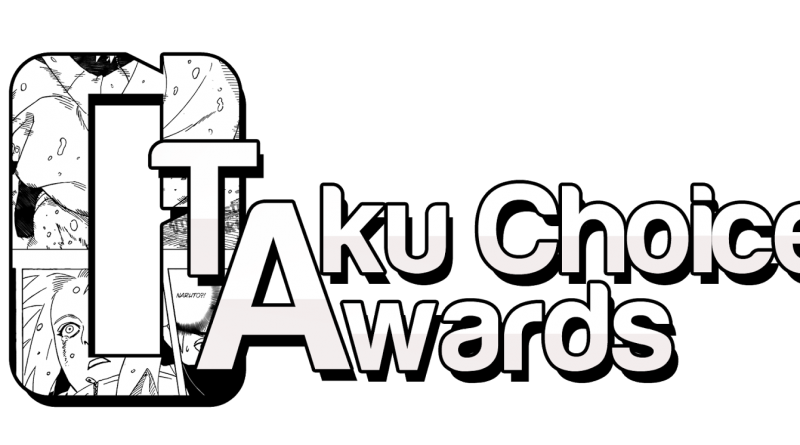 Nomination period for Otaku Choice Awards 2015 will open stating today. Nomination period will be from March 27, 2015 until May 3, 2015 during the Otaku Summer Jam where you can personally submit your nominees. After the nomination period there will be a one month voting period starting May 11 to June 10, 2015. We hope to award the winners of Otaku Choice Awards 2015 during a special event to celebrate five years of Naruto Cosplayers PH. 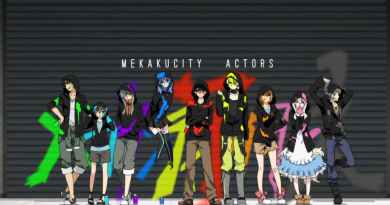 To nominate candidates for Otaku Choice Awards 2015, just fill out the form below.